BET hit Top Actor is on the hunt for the hottest acting talent on the continent as auditions fire up ahead of season 2. 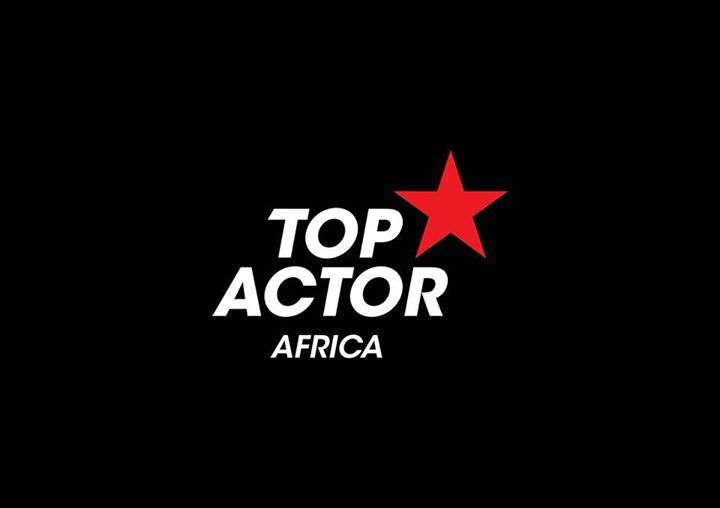 Come along and show off your acting skills and you could be starring in Top Actor Africa, the TV series that puts a dramatic new spin on the reality genre. In the coming weeks, BET (DStv channel 129) is staging public auditions in Lagos Nairobi and Johannesburg, searching for talented actors of every description – from heart-throb heroes and leading ladies to villains and femme fatales. 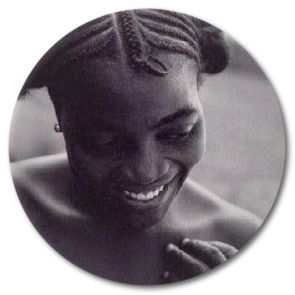 Whether you have had previous experience or not doesn’t matter – we are looking for fearless, strong personalities, full of ambition and confidence, who will do what it takes to be Africa’s Top Actor. If you’d like to see your name in lights, come along to the auditions, and you could be one of 12 lucky thespians competing for the chance to win the title “Top Actor Africa”. At stake - a career-launching prize package that includes US$10,000 in cash, a one-year contract with international representation, and access to Hollywood auditions. 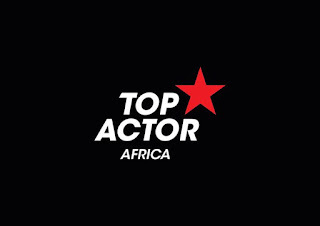 Top Actor Africa auditions will be held in Lagos (5-7 October), Nairobi (10 October) and Johannesburg (14-16 October). 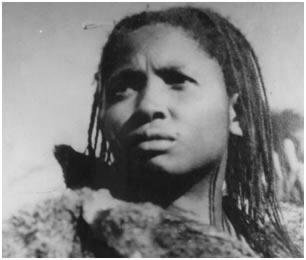 Hosted by South African movie star Zikhona Sodlaka (“Mandela: Long Walk to Freedom” & “Generations”), the first season was won by South African drama student Altovise Lawrence, an increasingly popular figure on BET itself, where she now hosts an entertainment news show, BET Buzz. Top Actor Africa will test the actors to the limits over seven weeks in nine vigorous acting challenges, taking them through every genre from Improv to Comedy, Theatre, Soapie, Commercial, Romance, Horror, Drama and Action. Along the way they will work with Hollywood and local industry experts including celebrity actors, casting agents, directors, producers, managers and writers. 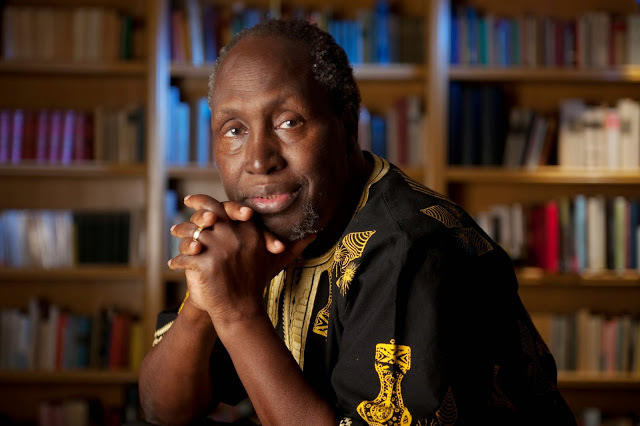 Top Actor Africa is open to people from all African nations between the ages of 20 and 30;no previous acting talent is required. All contestants must hold a valid passport and possess a clean criminal record. Candidates must demonstrate a high level of competency in the English language and must be available between 23 October and 15 December 2015. Do Online Betting with the Top Kenyans Sportsbooks Site and enhance the chance to win Bonuses and More.